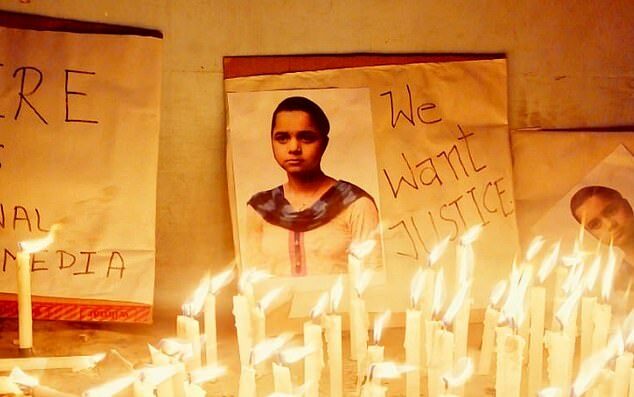 A 16-year-old was found beheaded with her face doused in acid and her breasts mutilated. The teen’s family claim she was raped, while the authorities suspect they are responsible for her ‘honour’ killing. 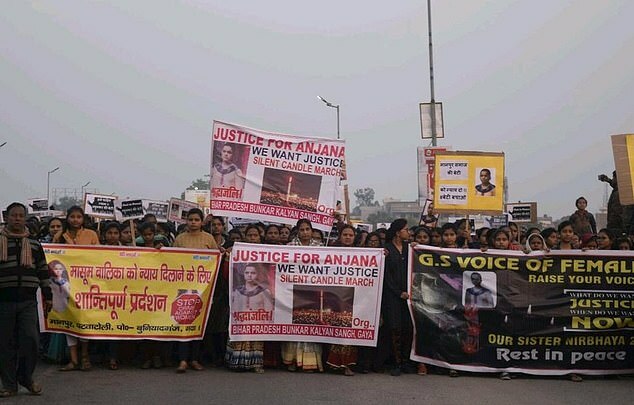 The grim discovery of the girl – who protesters are referring to as Anjana on social media – was made on Sunday just a few hundred feet from the family home. 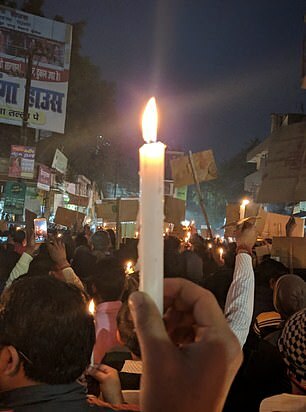 Protesters have flocked to the streets as fury grows in the holy city of Gaya, Bindar, in the northeast of the country. 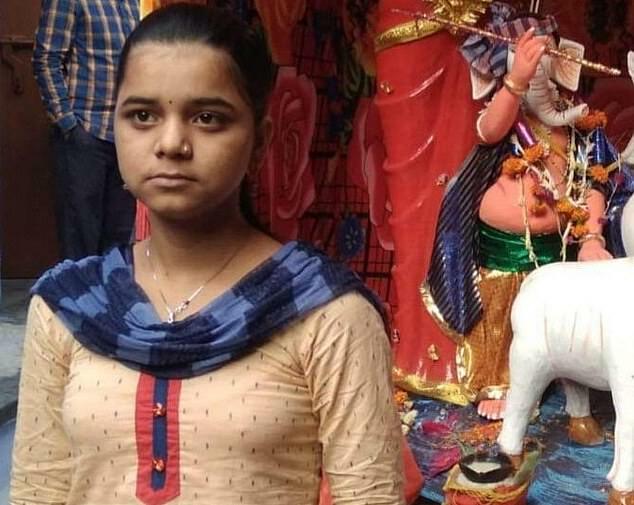 The teen went missing on December 28 according to a report filed by her father to the police on January 6, NDTV reported. But senior officer Rajiv Mishra said her mother and sisters detailed how she returned home on December 28 and was sent away by her father with a man known to the family. Police said that they had detained the girl’s mother, father and another relative, according to the Times of India. Hundreds turned out in protest and took part in candlelit marches on Tuesday and Wednesday to demand justice for the murdered teen. Rituparna Chatterjee, the leader of India’s #MeToo movement, has demanded action from the Prime Minister Narendra Modi and local politicians. An post-mortem examination will be carried out to determine the cause of death and whether she was killed.